The only qualification for being a foodie is loving food. Not just one type of food, though — every type. Foodies will travel the globe to seek out the best, most exotic, most interesting dishes to be found, and Melbourne, Australia is a great place for them to start their search. 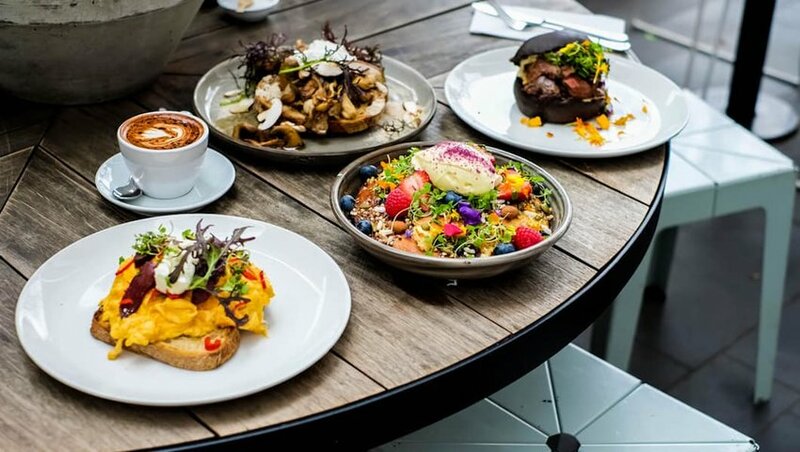 Here are five reasons why Melbourne is the world's next foodie destination, along with the best dishes for foodies to try while they are there. While the rest of the world is just waking up to Melbourne's status as a prime foodie destination, Australians have known this for years. Australians flock to the city to try its wide variety of unique and delicious dishes. In fact, the comings and goings of all of these hungry people has inspired Melbourne to be on a constant quest to provide delectable dishes for every palate. More and more restaurants open in the city all the time, each offering something new and intriguing for visitors (and residents) to try. 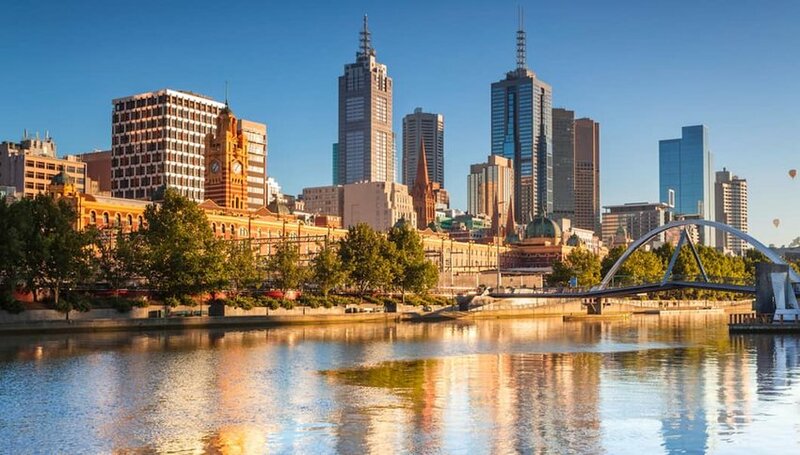 Melbourne is that it is home to a large population of immigrants from around the world, giving its culinary scene plenty of international flair. Melbourne is home to residents with over 200 different nationalities, each bringing its own unique culture and recipes to the city. In just one market, you can find Ethiopian, Vietnamese, Spanish, Italian and more food vendors, serving up delicious treats. Visiting Melbourne is like visiting two dozen different countries at once, and having the chance to try each of their famous cuisines. That market with all of the vendors I just mentioned? It's called Queen Victoria Market is open every Tuesday, Thursday, Friday, Saturday, and Sunday. Offerings include Market Juice, which sells fresh, genuine Australian produce and an incredible variety of juices, Geloso Gelateria, an Italian-inspired ice cream booth that uses authentic gelato recipes, and at least ten different butcher shops, each offering delicious cuts of meat for you to take home and cook up for yourself. 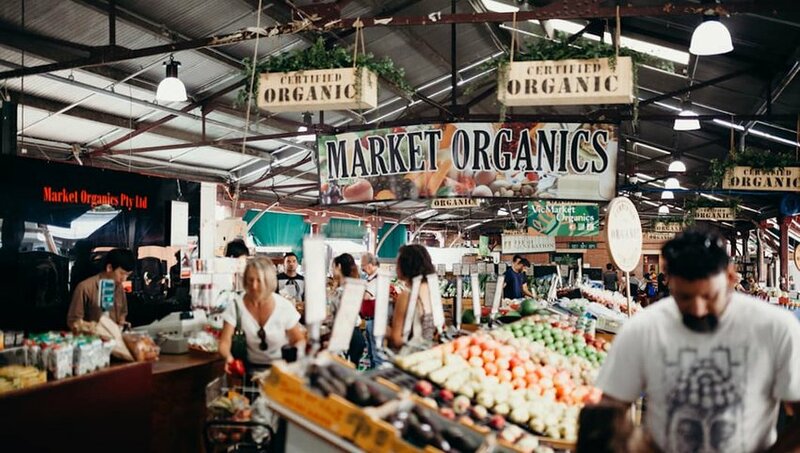 Most of these vendors run small, family businesses, so not only do you get to enjoy Melbourne's diverse culinary offerings, you also contribute to local farms and companies. Foodies, get ready to start drooling. Some of Melbourne's most famous restaurants include Spanish-inspired Henry Sugar, a dining spot that offers food, wines, and homemade soft drinks prepared by Michelin-trained chef, Michael Baker. If Asian fusion is more your style, you can visit the adorably-named Rice, Paper, Scissors, where you can enjoy Asian street food like Gung Tawt and a dish called "Son in Law Eggs," composed of "twice cooked quail eggs with chili caramel dressing." Pizza lovers should take a trip to Kaprica, which won the honor of Melbourne's best pizza. It offers genuine Sicilian-style pizza with a crispy crust and toppings for both pizza traditionalists and foodies looking for something a bit more eccentric, like Gorgonzola and mushrooms. If you want something out of the ordinary, Pastuso is your best bet with its mouthwatering Peruvian dishes, including fish, oysters, hummus, and even alpaca meat. Jimmy Grants Greek restaurant serves up tasty Greek street food (think souvas: meaty pita wraps made with lamb, chicken, pork, or fish, and baklava with salted caramel ice cream) in many locations all around the city. And this is just a small sampling of the wide variety of restaurants and tastes waiting for you in Melbourne! You are definitely going to need something to wash down that delicious food. Luckily, Melbourne has just as many eccentric and varied drink options as it does food. 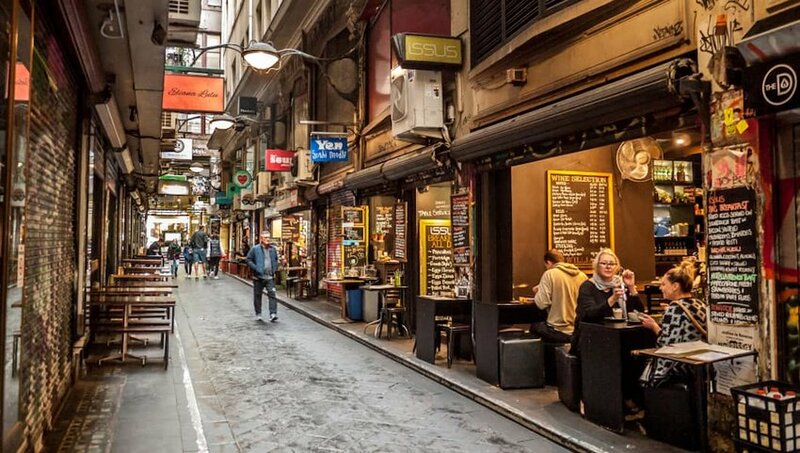 Melbourne especially loves its coffee, and travelers can find a cafe on every street corner. Australians tend to prefer the more "authentic" coffee choices, like the Italian espresso over the tall American coffee with milk and sugar. 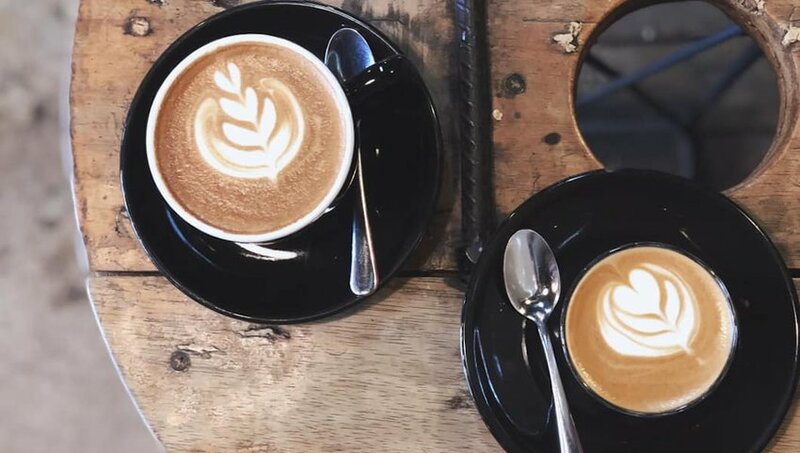 Try Axil Coffee Roasters which features espresso and roasts from all over the world. If you're looking for more "adult" beverages, try the wine bars and specialty cocktails across the city, including Bar Americano, which serves only classic cocktails. There are also juice bars, restaurants that make their own sodas, and ice cream places with thick, delicious milkshakes. Whatever you prefer to drink with your foodie feast, Melbourne undoubtedly has it.